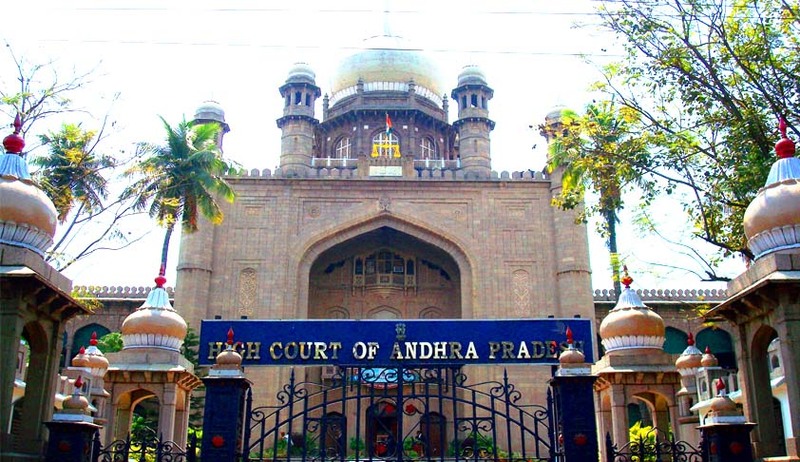 First paperless e-court in High Court of Judicature at Hyderabad, common High court for the states of Telangana and Andhra Pradesh was inaugurated by Supreme Court judge Justice Madan B. Lokur today. Justice P Naveen Raowill preside over the e-court from tomorrow. It is not only the e-court in the sense it is fully computerised but it also a paperless court. We spent few minutes understanding the system and I tried my hand at using the technology. It's extremely user friendly. I will encourage all judges to try it," Justice Lokur said.